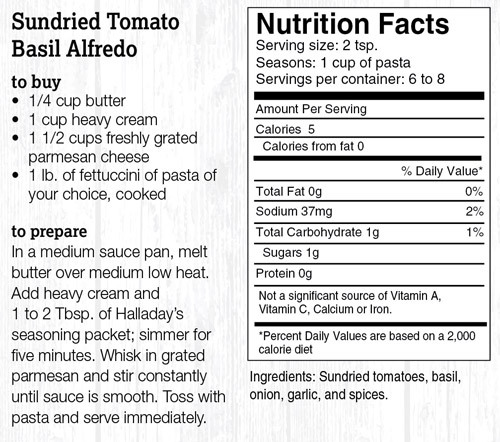 Sundried tomato and basil go together perfectly in this decadent Alfredo sauce. Great topped with grilled chicken or broccoli for a complete meal in minutes. Garlic Lovers this is totally for you! 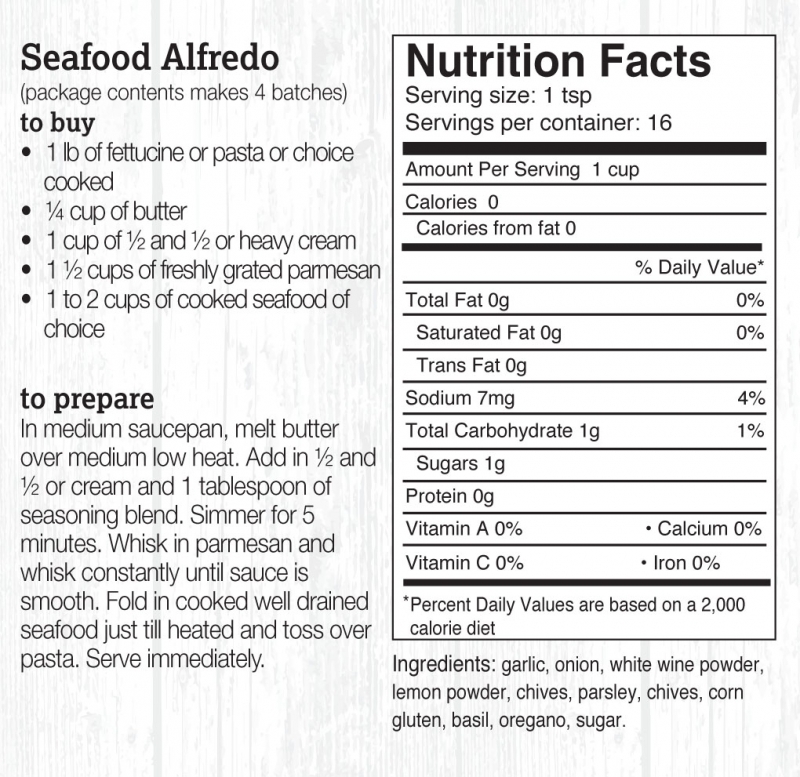 Make a delicious shrimp, chicken or steak scampi in minutes with this delicious blend and olive oil and butter. Makes a delicious garlic bread also. Wild Blueberry Pancake Mix w/berries - Start your day with the great taste of Maine Wild Blueberries. Our traditional style pancake mix is a true taste of Downeast Maine! Carton contains mix and canned wild blueberries. Blueberry Preserves, No Sugar Added - Our great tasting Wild Blueberry Jam with no sugar added. We've added White Grape Juice concentrate to succulent Maine Wild Blueberries to create this wonderful All Fruit spread. Glass jars with our new Blueberry Baskets label. Tex-Mex meets Downeast in this delicious home-made style red pepper jelly with our little twist of Wild Blueberries! Pour over cream cheese, get the crackers out and enjoy! Enjoy the taste that won 2nd place for Best Specialty Food in New England !